As the seasons change, so do people’s moods. If you are someone who struggles with seasonal affective disorder, or SAD as it is more commonly known, you will understand this all too well. Despite the fact that mental health disorders can cause disruption in people’s lives throughout the year, mood disorders are much more likely to materialize in winter. According to the American Academy of Family Physicians (AAFP), 4-6 percent of people will experience winter depression and an additional 10-20 percent will experience mild SAD. Instead of letting SAD negatively impact your life, learn how to regain control with some tried and tested treatment options. What are the signs of Seasonal Affective Disorder SAD? Also known as seasonal depression, seasonal affective disorder usually arises during the onset of winter. When the days are shorter and there is less sunlight to give the body a healthy dose of Vitamin D, the full-body symptoms of SAD may transpire. Perhaps the best way to truly understand if it is SAD that you are suffering from is to visit a doctor who can provide an accurate diagnosis. Why shouldn’t I use prescription drugs to treat SAD? Sometime back in the late 1990s, prescription opioid drugs began circulating, with devastating outcomes. According to the Centers for Disease Control and Prevention (CDC), 42,249 people died as a result of opioid overdose in the United States in 2016 alone. 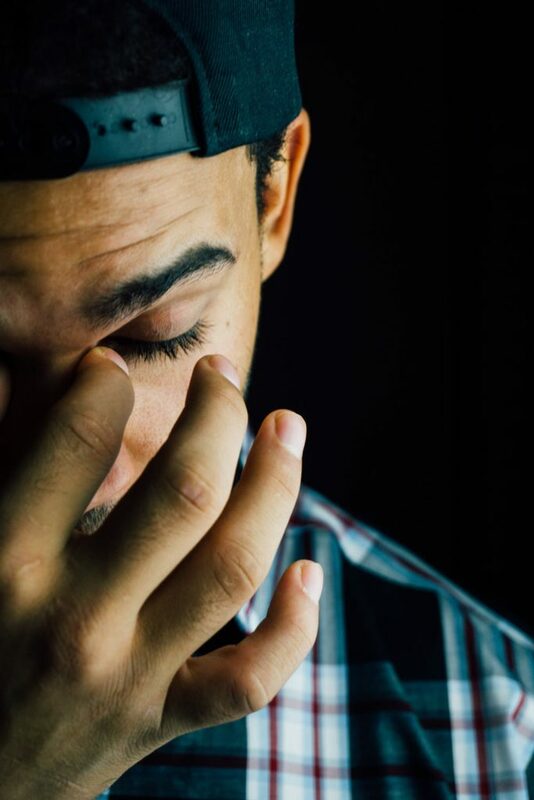 Since opioid medications are usually prescribed to patients with depression and other mood disorders, it is imperative that you make yourself aware of the risks prior to using this type of treatment. So, how can you steer clear of the risks? Well, there are many other effective treatment options for SAD. Here are four ways in which you can relieve the symptoms of SAD without using medications with potentially unpleasant side effects. Geographic variation may have an intense impact on the prevalence of SAD, with people in Nordic countries experiencing the symptoms of SAD more often than people in sun-drenched places around the world like Jamaica, Africa and Australia, for example. For this reason, consider taking a trip to warmer climates. Exposing yourself to new environments will undoubtedly lift the mood and inject much-needed hope into the life of a person who is feeling hopeless. In addition to relaxing on vacation, make sure you spend plenty of time exploring the great outdoors, too. Heck, you don’t even need to go on vacation to experience the benefits of getting outdoors! A stroll in the park, a walk along the beach or a run with the pet dogs amidst the picturesque winter landscape could be just what the doctor ordered. Natural light from the sun will stimulate Vitamin D production and act as a form of light therapy, which has been proven to lift the mood. After a while, routine can get boring. This is why it is important to mix it up. On the other hand, routine is crucial for making you feel balanced and less stressed. It also ensures you accomplish all of the things you strive to do each day, which is always a perk for the mood. A harmonious lifestyle will positively influence your mental state, so give it a go. Keeping things inside will make you overthink, which may contribute to SAD. Discuss your feelings with the people you trust, whether this is a neighbor, family member or your doctor. If you find it hard to talk it out, try writing it down. Surrounding yourself with good company is also an instant mood-booster. If you’re sold on the idea of using medical marijuana to treat your mood disorder (and why wouldn’t you be?) the next step is to find San Francisco dispensaries that stock suitable cannabis strains/products. Although you can expect one of the seasoned budtenders inside a store to aid you in your quest to find a cannabis strain for SAD, it wouldn’t hurt to familiarize yourself with the best strains for mood management. Blue Dream – A sweet strain with a pungent blueberry flavor/aroma, Blue Dream is a sure-fire SAD-buster, thanks to its cerebral high and stress relieving qualities. You can also expect a burst of creativity when you try this strain. Sour Grape – Why not try this balanced hybrid strain? A popular choice for pain relief, Sour Grape will leave you feeling clear-minded and free from anxiety. AK Cherry Lime – Enjoy an indulgent body high when you try this sativa-dominant hybrid. Sweet yet spicy, AK Cherry Lime is also frequently used for treating clinical depression. Lemon Skunk – Melt into a state of sublime relaxation with this appetite-promoting cannabis strain. The citrus-flavored strain is a good option for treating SAD, because it calms the entire mind. A cannabis store that holds the relevant licenses and permits to legally sell medical-grade weed products will be worth looking into. Check out their online menu before visiting to get an idea of how you can medicate with cannabis. 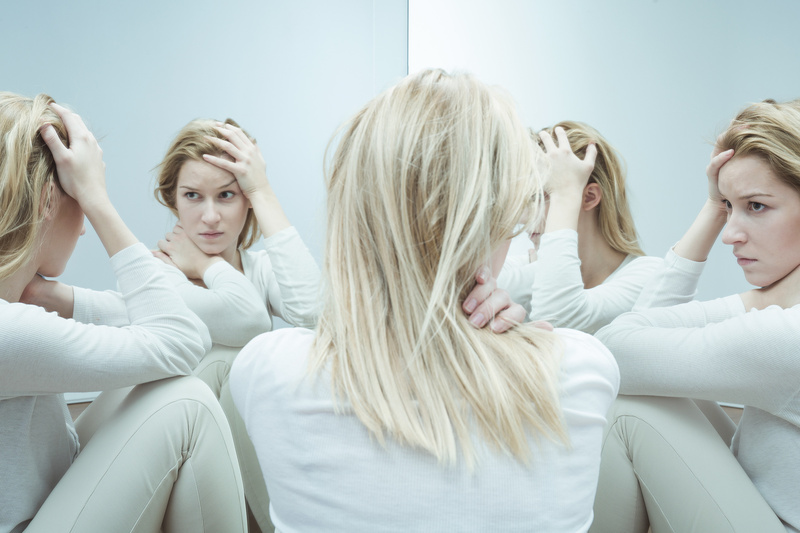 Living a sober life can be a challenge, particularly in social situations. But we’ll show you how staying sober can make you a stronger person. In the United States alone, nearly 14 million adults abuse alcohol or have an alcohol problem. If you are sober, congratulations! You are one of the few who made it. Living a sober life isn’t always easy. In fact, many people who get sober struggle with the idea of “going back out,” or picking up drinking again. If you are getting sober, you have so much to look forward to. And if you’ve been sober for a while, there are so many aspects of your life you can improve upon. Getting sober isn’t just about saving your liver and avoiding blackouts; sobriety actually improves a ton of areas in your life. Making the decision to get sober is a bigger life change than a lot of people may think. Once you get sober, you realize how much alcohol is ingrained in our social lives. At brunch, people have mimosas. Coworkers go out for drinks after work. Everything seems to revolve around booze. The good news is, once you’ve gotten sober, your life doesn’t have to be like that anymore. 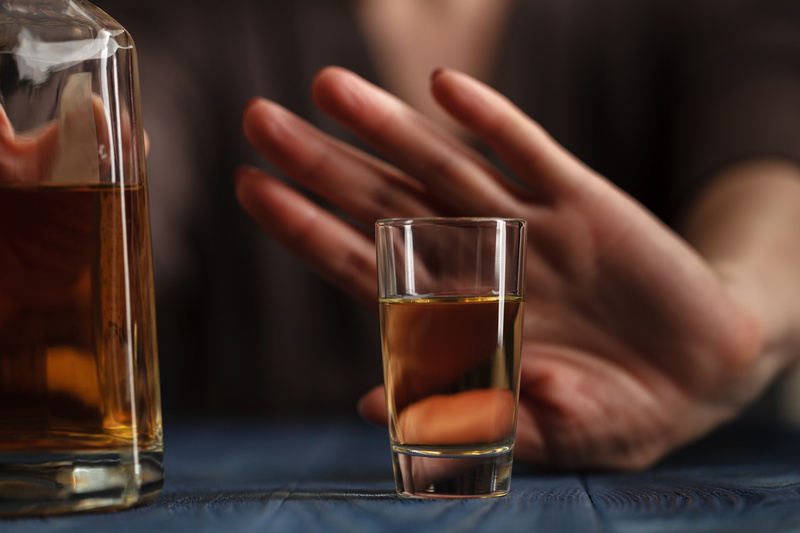 The first thing many people realize when they get sober is how many times they have tried to problem-solve by using alcohol and nothing else. Alcohol is a break-up’s best friend, a late night thinktank fuel. We use it in lieu of actual solutions. Now that you are sober, you can start to look at the world through a clear lens. You no longer have to use an escape mechanism to function. Notice that I said “have to use,” instead of “get to use.” Getting sober isn’t about punishing yourself for being bad at drinking; au contraire, it is a gift to your future self. Instead of falling into an inescapable pattern of running away from problems, you are working on creating an environment where you can face them head-on. You are building a set of skills that are sadly rare nowadays. Skills to become a self-actualizing being. Too many people spend their sad times drowning themselves in the drink instead of learning from them. People use alcohol as a replacement for self-improvement. Living a sober life gives you a chance to pause. In the midst of stopping a habit that facilitates a brain fog, you have actually taken the first step toward discovering yourself. This world is full of advertisements and spam about how to live a healthy lifestyle. Can anyone say that they know what that looks like? We’re drowning in fad diets and articles about how cellphones are bad for you. We have no concept of personal wellness. A sober life is all about rediscovering yourself. When you live a sober life, you are constantly changing and growing. It’s like once you stop pushing all your problems deep down inside, they start to get confronted with a healthy desire for change. How weird is that? All jokes aside, being sober is a journey that leads you to personal wellness. What that means is that all of a sudden you start to see how your personal health might look different from other people’s. Some people can drink with no problems. If that is not your case, you actually have an advantage, not a curse. You have the power of insight. Too many people walk around life blindly, trying to find the next “in” thing. Getting sober puts you on a different life track- you are now in the sober life school, and here we learn about introspecting. Sound boring? Not even a little bit. Learning about who you are is an incredible journey. You know those people who are constantly reminiscing about how high school was the best time of their lives? Yeah, that means they peaked there. You, however, have bigger and better places to go. Living a sober life leads to seeking out those who also live a sober life. These people tend to be people who are all about learning how to be the best versions of them they can be. Surrounding yourself with positive people means you now have a supportive network that is on the same path as you. These people made a life change to pursue growth and happiness, not the next trend. How many people can say they have that? Living a sober life brings up many things, including retrospect. But the best part about being sober is that all of a sudden you realize that you can become any kind of person you want to be. Once the brain fog lifts and your sober life takes full effect, you have much better control of your mental faculties than you used to. You sleep better, which means you are more aware during the day. Your weight stabilizes. Your skin gets clearer. Yes, these are all surface benefits, but they are benefits nonetheless. All of these things can help you look at yourself in a new light. If you have mental health issues (which, let’s face it, who doesn’t), you can finally have the clarity to address them. Your self-esteem improves. Sobriety has a way of making you feel better about yourself physically, mentally, and emotionally. You no longer have to live with regrets from nights prior because you were too drunk to function. You can look the world in the eye. Do you remember the last time you had a hobby that didn’t involve drinking? Well, now you can explore all the world has to offer. Try everything that looks interesting. You can develop a whole new side of you that you didn’t know existed. There are so many new facets of yourself to explore, and living a sober life you can explore it all. Obviously, living a sober life isn’t all about meditating on a mountain to find your inner self. Unless you want it to be, of course. Once you get sober, you also save lots of money. Did you even realize how expensive going out drinking was? Either way, now you can save it or spend it however you please instead of just getting plastered. You also have more fun. Fun that you can remember the next day. I mean sure, getting drunk can be a good time, but now you can be present. Go out dancing and really hear the music. Your senses become clearer in a sober life. Your memory also improves, which is great considering how much you’ve probably forgotten before. Your relationship building skills get stronger. You develop boundaries and healthy ways of communicating with people. You’ll find that getting sober makes you a better friend, partner, and person in general. In addition, you also have so much more free time than before. You can spend your mornings learning new pancake recipes instead of being so hungover that you can’t leave your bed. You also develop more motivation. You will rediscover a will to live fully, even more fully than before. Remember that bit about dealing with problems better once you’re sober? Well, you’re going to need those skills. Life doesn’t stop just because you got sober. And learning how to deal with life on life’s terms is a process. It can be difficult to transition from stuffing your problems down to facing them and solving them as they come up. But it is doable, provided you stay sober during the process. If you feel like you want to start drinking again, don’t give up hope. There are so many resources for people struggling with alcohol problems nowadays. This website alone has dozens of resources and references to help you get through the tough times. Working through the tough stuff is never fun, but now that you are living a sober life, you can start to see it as a growth process, rather than a pain. No matter what happens in your life, you never have to drink again. There are so many options for help in the world that you can go through anything and come out the other side sober and successful. The world is full of people who don’t understand the sober life. Hopefully, you have already found people who understand, and if you haven’t, I promise they are out there. You just have to keep focusing on being the best you that you can be. 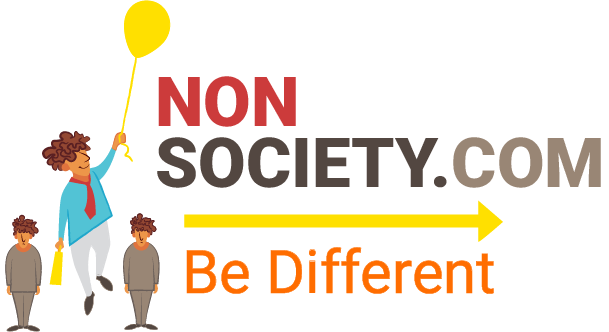 There are more people out there living a sober life than you think. For more information, explore the health section on our blog.